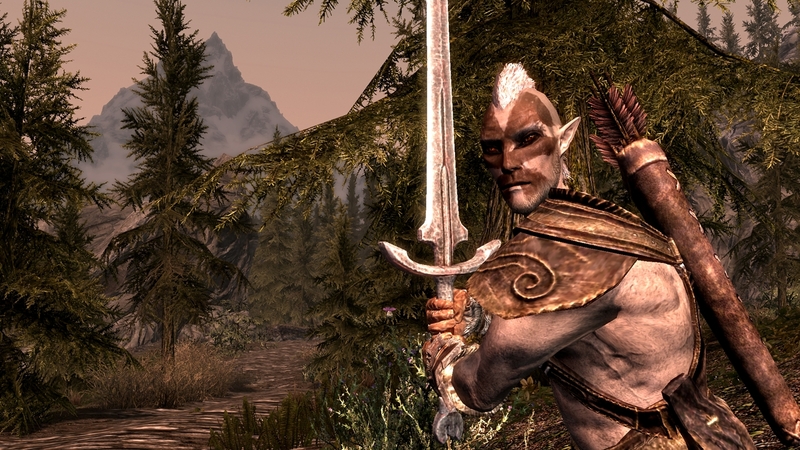 Anyone remotely familiar with the title The Elder Scrolls should already be aware of the RPG’s ability to whisk players into a vast and dynamic world of lore, land, and loot. 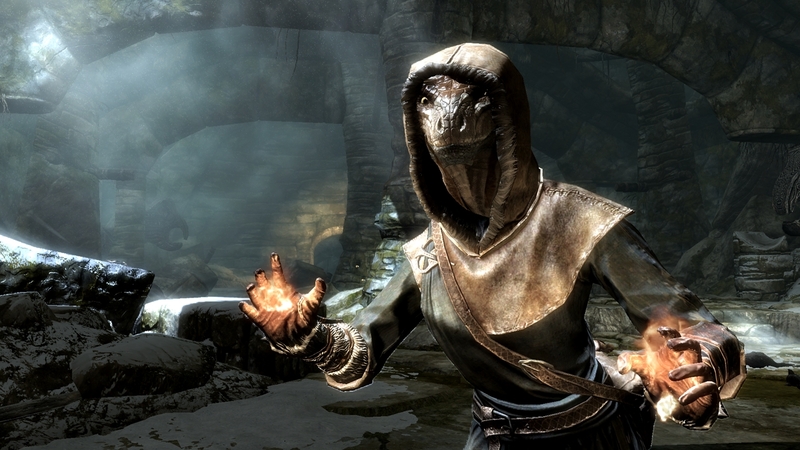 But of course, none of that would retain any value if players couldn’t traverse the terrain through the eyes of their one-of-a-kind character to pit fame or fear among the denizens of Skyrim. 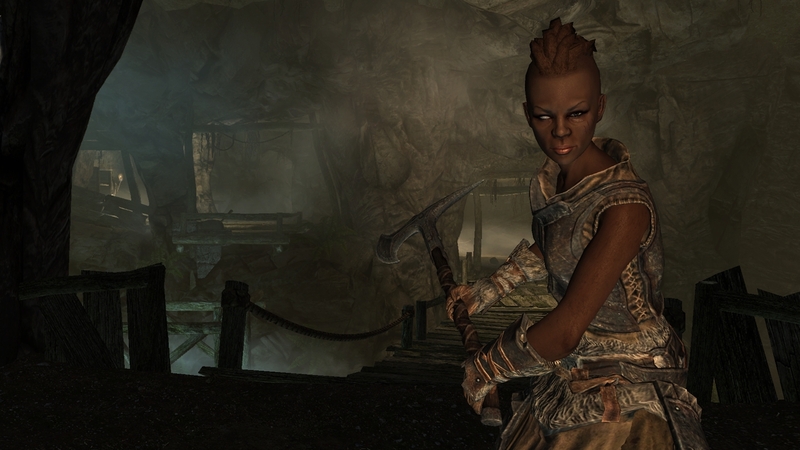 Recently at gamescom, Bethesda was gracious enough to choose the “fame” route by showcasing a bigger set of character races from their upcoming The Elder Scrolls V: Skyrim. 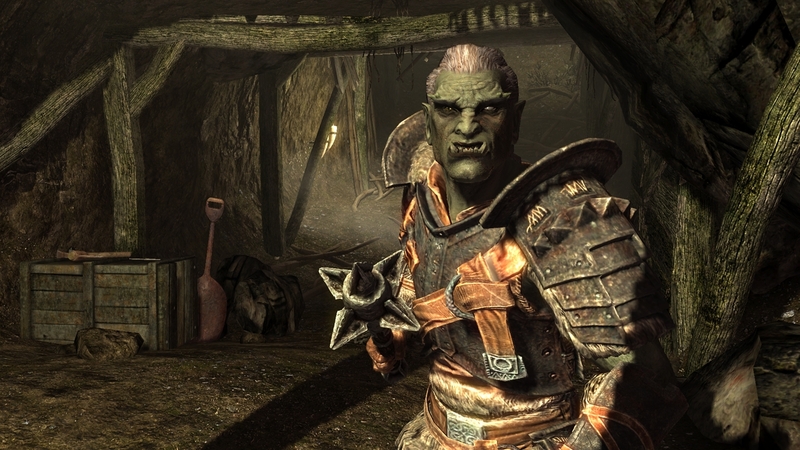 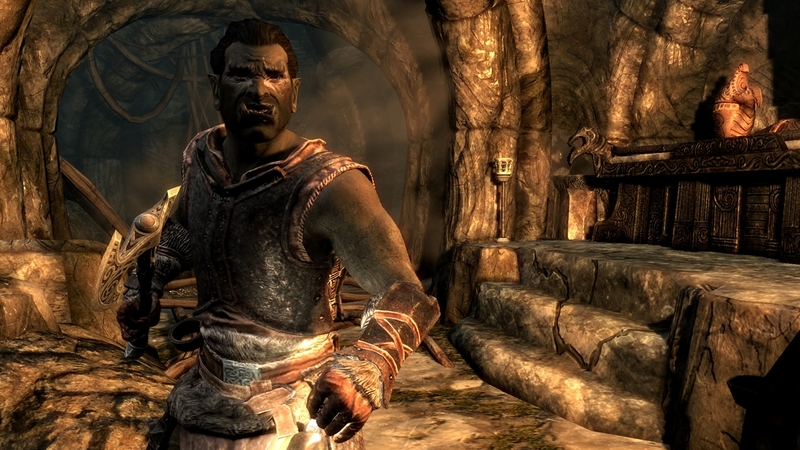 Familiar races of its predecessor, Oblivion, have made a return to populate the world of Skyrim. 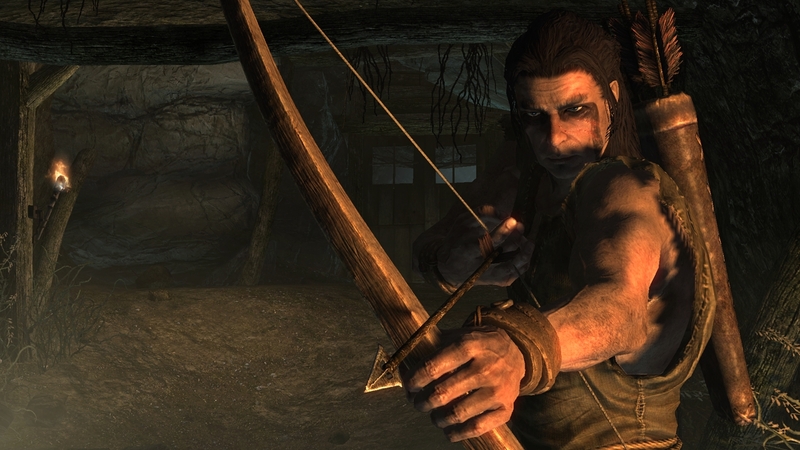 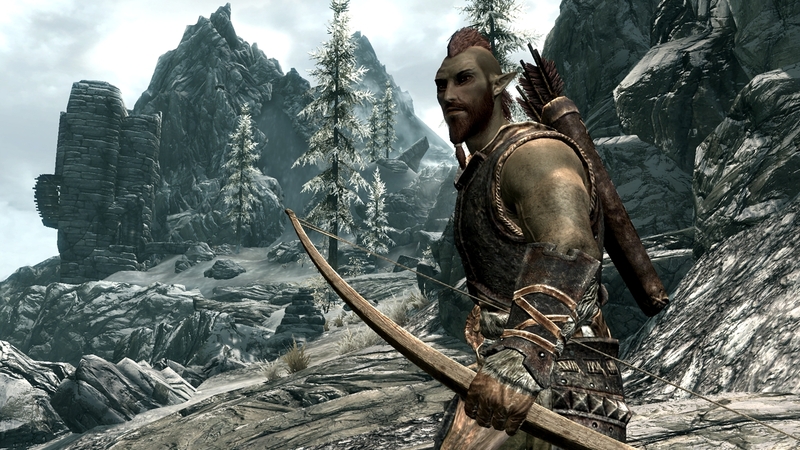 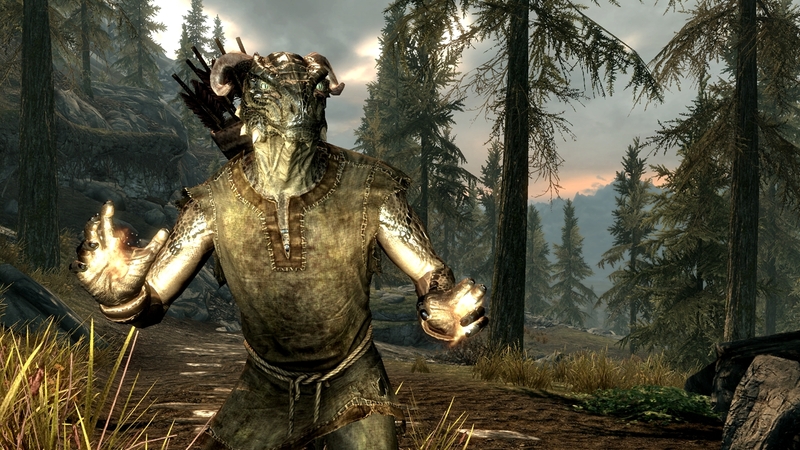 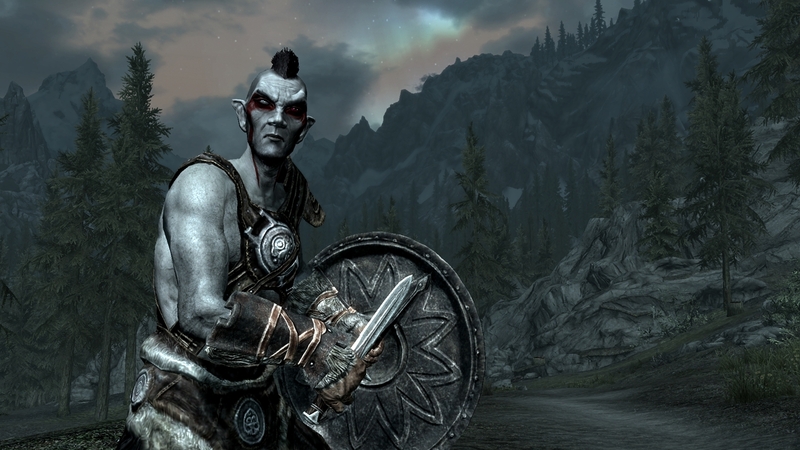 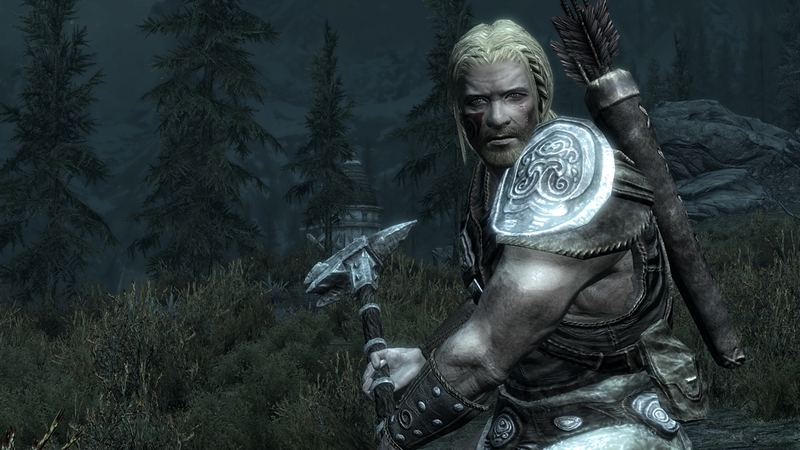 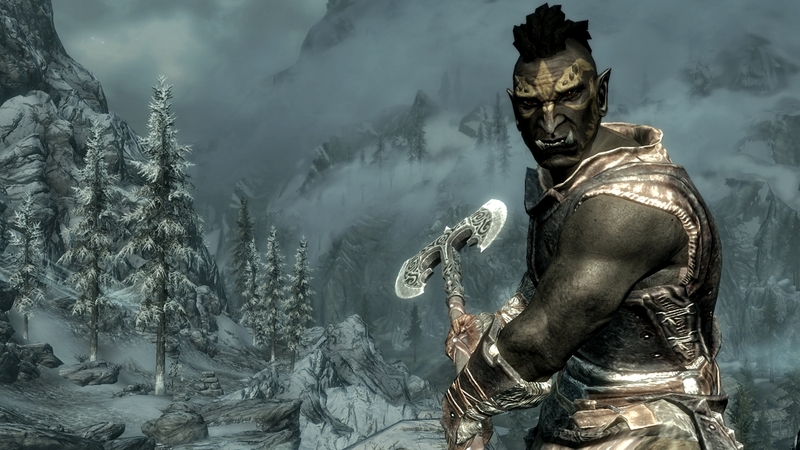 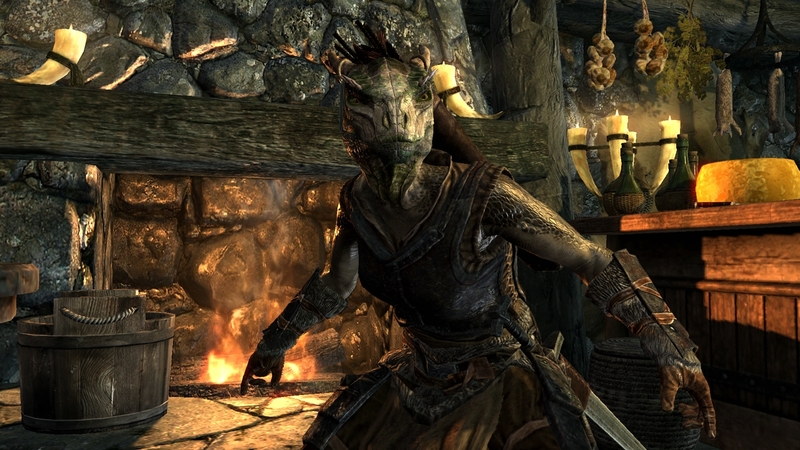 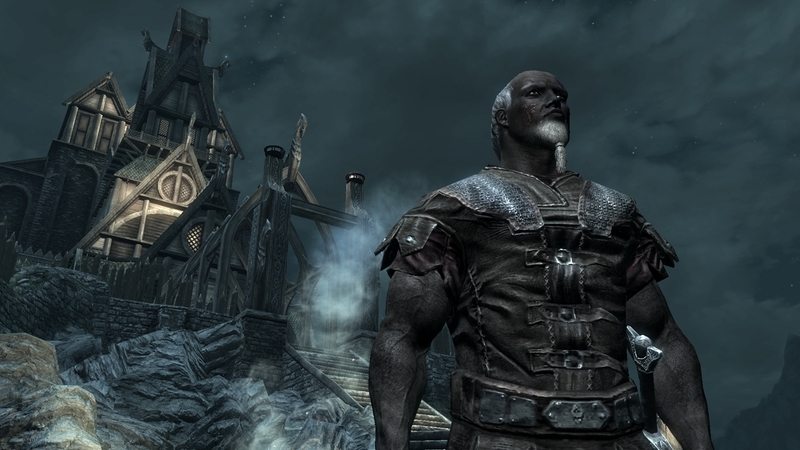 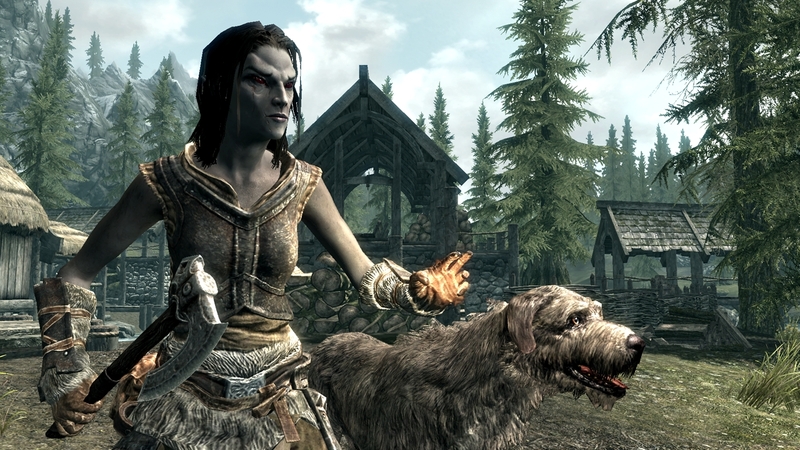 So which race will you plan to make famous in Skyrim? 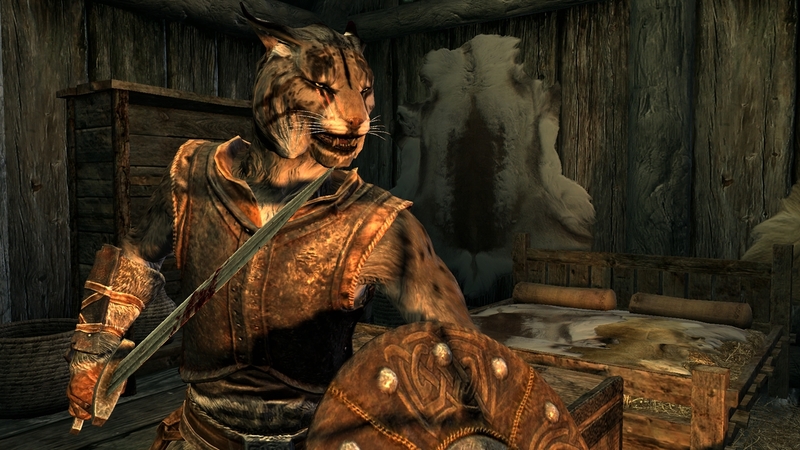 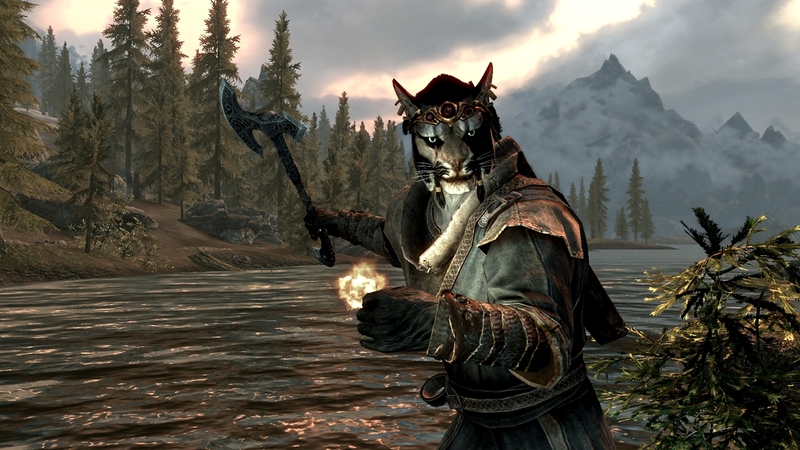 Will you claw your way to victory with the reptilian Argonian, or perhaps growl your way to respect with the ferocious Khajit?